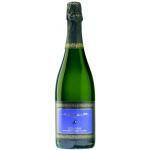 Lugana is a wine region that straddles the Veneto to the east and Lombardy to the west in northern Italy. 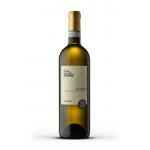 Lugana wine was a white wine of old origin but almost unknown outside its small production area. 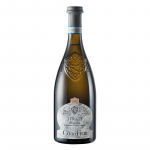 It has been discovered by wine lovers no more than 15-20 years ago and is now becoming more and more popular, in Italy and abroad. 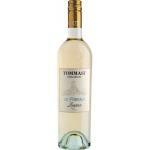 Lugana is made mainly with a local grape varietal called Turbiana. 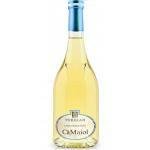 it seems white wine in some form has been produced here all the while, at least for ceremonial purposes. 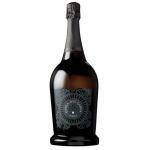 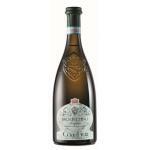 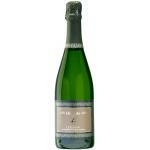  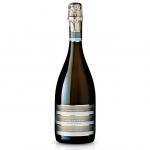 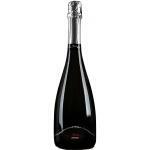 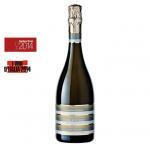 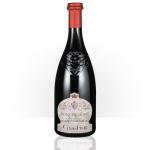 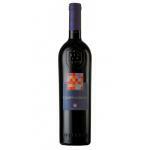 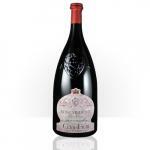 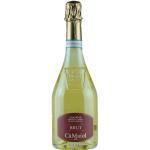 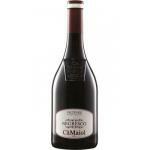 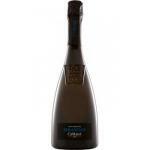 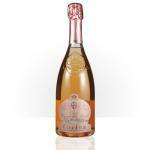 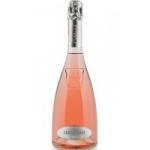 Buy Lugana (Lombardia) Wines online.